Residents of Timor-Leste’s capital, Dili, will enjoy complimentary high-speed Wi-Fi connectivity in various public spaces across the capital, including the President Nicolau Lobato International Airport, Timor Plaza mall and Largo de Lecidere square, through a trial service delivered by Timor Telecom (TT), the largest telecommunications operator in the country. By using the connectivity enabled by SES Networks’ fiber-like connectivity, TT aims to ensure that everyone will have the right to broadband access and information. SES announced that with the provision of enhanced Wi-Fi connectivity in Dili, TT and SES Networks will continue to empower local communities in Timor-Leste with access to faster mobile data and broadband connectivity, meeting the evolving and fast-growing connectivity needs of Timor-Leste residents. 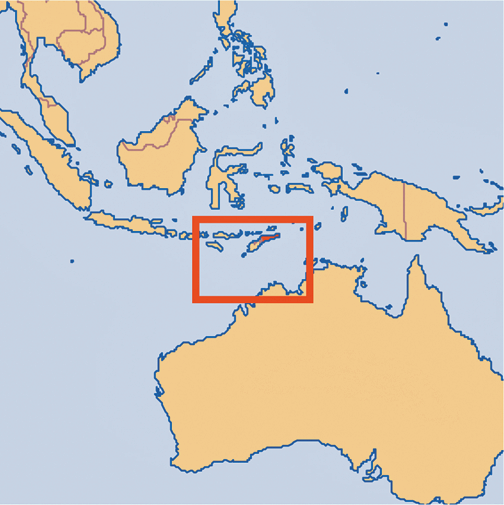 Timor Telecom has been using SES Networks Medium Earth Orbit (MEO) services for the past few years for international connectivity. 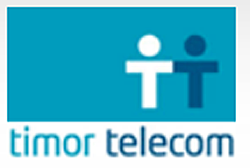 The low-latency and high throughput service has enabled Timor Telecom to launch 3G mobile followed by LTE mobile data service in the country. In addition, the SES Networks’ Customer Enablement team has been providing consulting services to TT on its Wi-Fi rollout. 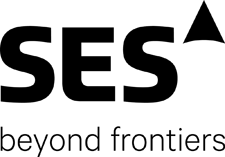 Manuel Capitão Amaro, CEO at Timor Telecom, said, that through SES’s O3b MEO satellite fleet, the company is able to deliver services that significantly enrich connectivity experiences throughout the country. In Dili, public spaces are an important intersection at which people from all walks of life gather and interact much needed quality Wi-Fi for these different communities can now be delivered. Imran Malik, Vice President, Fixed Data, Asia-Pacific at SES Networks, added that connecting customers and local communities is at the heart of what the company accomplishes. Through the low latency, high-speed connectivity enabled by SES Networks' MEO satellite network, connectivity in public spaces throughout the capital will reach unprecedented levels of speed and reliability.